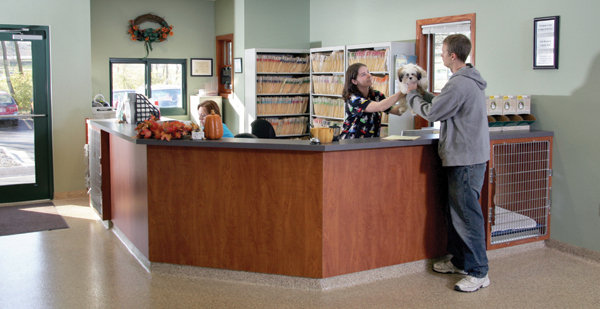 Facility design guidelines play an important role in the choice of a Kennel Run System. Without renovation, most pre-existing construction lends itself to one type of system over another. 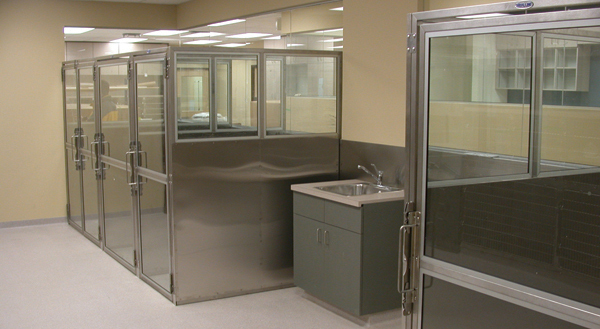 For a new facility, having an understanding of design considerations beforehand will better facilitate the installation of your Kennel Run System. Detailed design guidelines for each of the 5 Standard Kennel Run Systems are available from Shor-Line. It is vital to take design guidelines into consideration during the early planning stages of your boarding or holding area. Lead time varies upon the type of run system and the drawing approval process. Choosing standard size gates and side panels for your facility provides you the shortest lead time for your order. Inventory of many of the standard sizes of gates and side panels are kept on-hand. 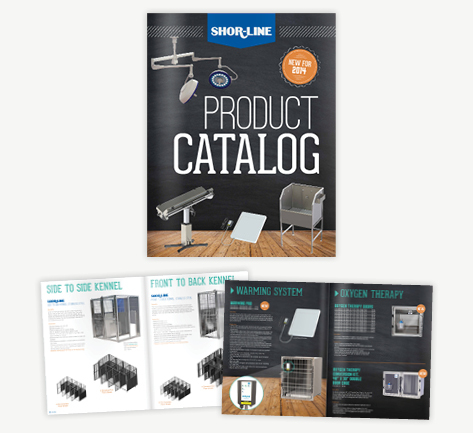 Your sales representative can give you a current list of items in stock and lead times. Reviewing the PROs and CONs of each type of system will help guide you through the process and allow you to choose the system that will work best for you and your facility. When designing your Kennel Run System it is important to choose the best system for your facility, this includes floor type. 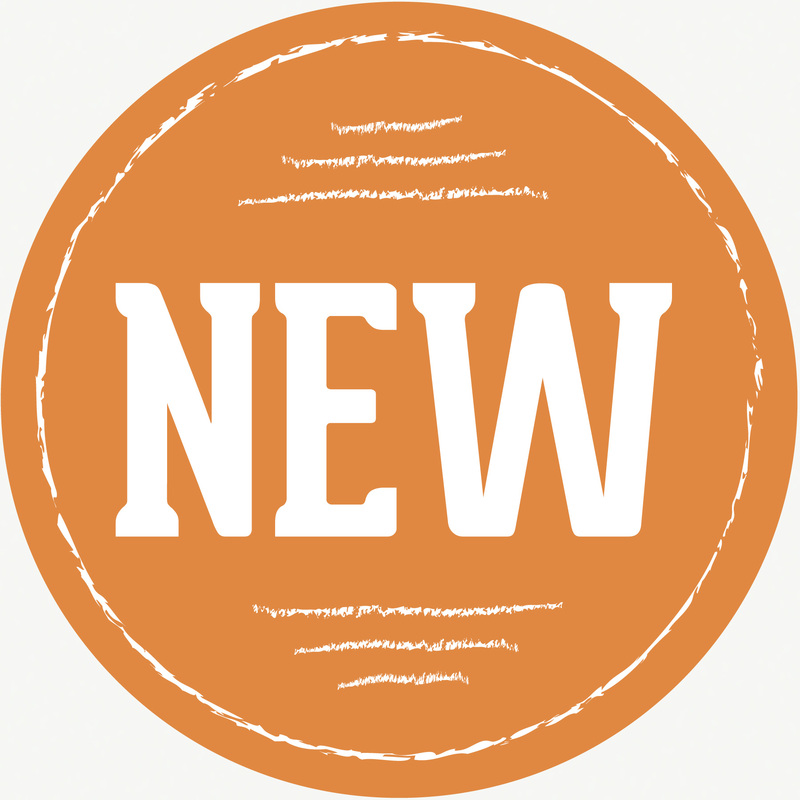 Different floors can adapt to an existing or new facility in unique ways. Knowing how they work can save you headaches down the road. Knowing the difference between standard and custom/special size runs will help you to take steps to reduce purchase, installation and replacement costs. This will help you to avoid making unnecessary or special accommodations to your facility before installation. 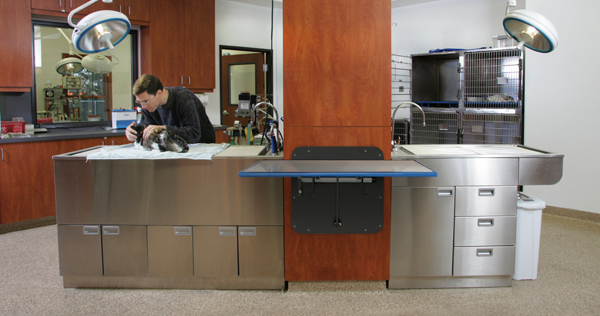 For just about any Kennel Run System, there are options available. Some, such as drain options, are dependent on facility design, while some, such as colors, are not. Download our Choosing a Kennel Run System Guide!